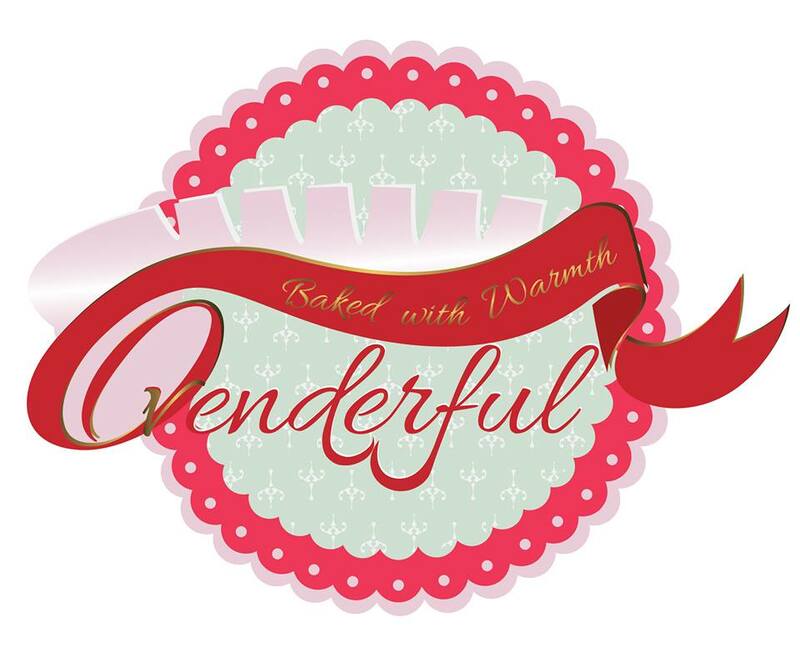 Ovenderful is a healthy baking social enterprise, which means a business with a soul. It is not about fancy cakes for big occasions – Ovenderful is about simplicity, sophistication and wellness. It is about classic bakes that celebrate small moments of life – family time is all about chatting over endless slices of a double chocolate cake, harsh winters are bearable because of a warm apple pie, quiet time with oneself is just about a cup of tea, a great book and a choco chip cookie and catching up with friends meant sharing a lovely Swiss roll or cheese puff ! That is the essence that Ovenderful captures, but with a healthy approach. It is about making inclusive, healthy and organic bakes that are free from preservatives, harmful additives and colours. There are wholewheat/ragi/semolina/rice/flour/almond flour/barley flour/buckwheat flour/amaranth flour bakes as well as eggless/nut free. I founded the Ovenderful Mom Bakers Community in November 2014, current number of members – 24,000+. 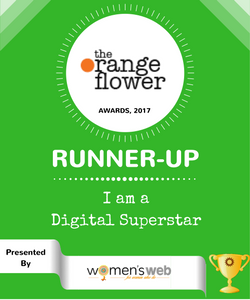 Main focus was and is healthy baking entirely – the only of its kind in India and globally as well, since there are no other FB groups of this size with this kind of unique theme. Apart from that a huge degree of commitment is present within the group to contribute to community causes through their baking – this is done via directly baking for NGOs and distributing or baking for fundraisers for the NGOs. We work like a close-knit community that exchanges ideas and recipes with each other, to enable a better understanding about using alternative, indigenous flours or ingredients to make baking healthy and change mindsets about the same. Almost 90% of the members are mothers – and we are widely spread across cities in India and many international locations too, especially US. Some cities with the largest number of mom bakers are Bangalore, Mumbai, Chennai, Delhi/NCR, Pune and Hyderabad, and some in Coimbatore, Kochi, Kolkata, Ahmedabad as well. Internationally, we have a significant number of OMBC members present in the US, UK, UAE, Singapore and Australia, with a few in KL, HongKong and Pakistan too. OV BakeStreat – 45 volunteer bakers carried it out the first distribution for the ‪#‎OVBakeStreAT Program. Covering street children / children of migrant labour in 5 cities – Bangalore, Mumbai, Pune, Coimbatore and Delhi/NCR. The number of children expected to be covered on this first weekend of launch was 1000-1500. Finally we covered over 2000 children on the first weekend it was launched ( July 2016) and over 10,000 subsequently. Worked with A Thousand Cranes to bake over 1000 cupcakes to raise funds and awareness with the United Nations supported Freedom Project India, for Anti-Trafficking. Should you like to email to me, please reach out at ovenderful@gmail.com.